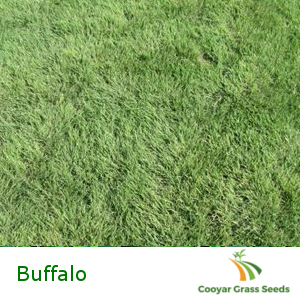 Buffalo grass (bouteloua dactyloides) is a perennial, native, low-growing, warm-season grass. Leaf blades grow from 25cm to 30cm long, but they fall over and give the turf a short appearance. It requires little mowing to achieve a uniform appearance. It has a low fertility requirement and it often will maintain good density without supplemental fertilization. Ideally Buffalo Grass is adapted to areas that receive 400-900 mm of rainfall per annum, with a warm or cool semi-arid climates. 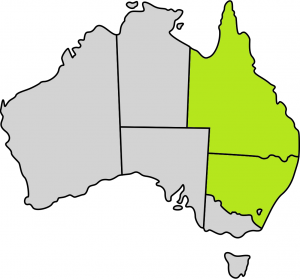 Area’s located in both the Queensland and New South Wales East Coast are ideal with this grass, but nothing prevents it from growing in other areas that share a similar climate. Package Contents: 50% Buffalo Grass, 40% Rye Grass, 10% Fertilizer. Establishment: Under ideal conditions, germination should begin within 14 – 21 days. Full coverage may be attained in 90 days. Sowing Rate: When sowing new turf the sowing rate should be 0.5 – 1.5kg per 100m sq meters. 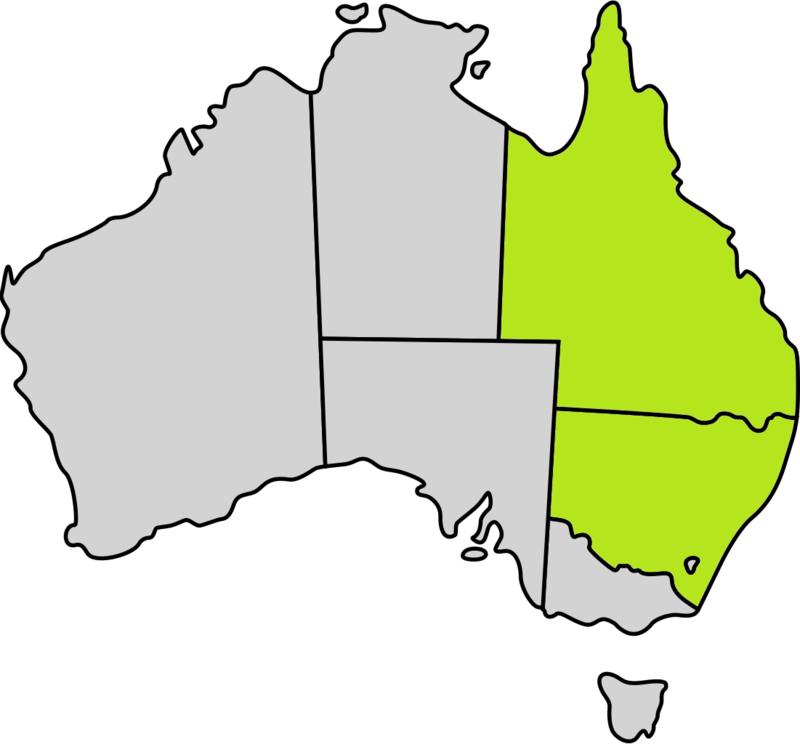 Unfortunately we can’t ship to Western Australia. We apologize for the inconvenience. Great communication and fast shipping. The grass is beginning to grow now and we’ll hopefully be having a game of backyard cricket on it before Easter. Is what it says. Bought in the new year on sale. We’ll be back if we need anymore.